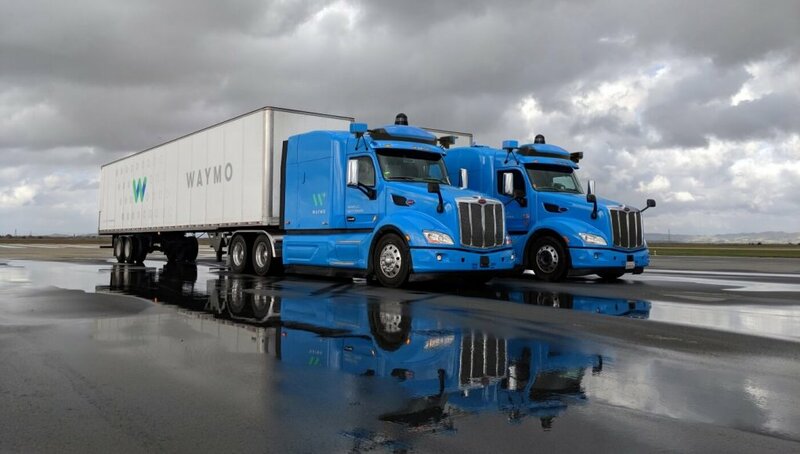 Having put its first fleet of fully self-driving cars on the road, Waymo is turning its attention to self-driving trucks. As one of the biggest logistical hotspots in the country, Atlanta was an obvious candidate for the pilot, as well as a natural environment for Google’s own logistical operations. 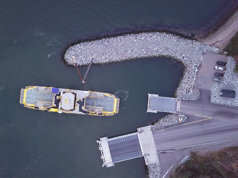 “This pilot, in partnership with Google’s logistics team, will let us further develop our technology and integrate it into the operations of shippers and carriers, with their network of factories, distribution centres, ports, and terminals. As our self-driving trucks hit the highways in the region, we’ll have highly-trained drivers in the cabs to monitor systems and take control if needed. The vehicle to transform logistics? 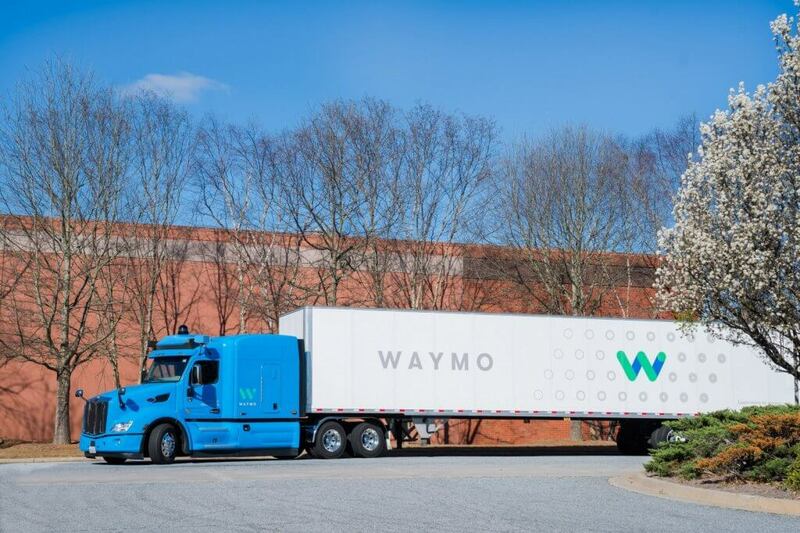 We hope that this repurposing of Waymo’s self-driving technology for delivery trucks speaks to its capabilities and growing maturity. Here, apparently, is AI technology that is not only advanced, but flexible too. 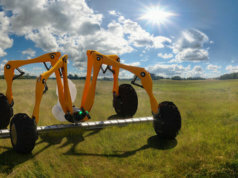 By using the same suite of proprietary sensors, its cameras and LiDAR system, the software can apply all it has learnt from self-driving cars to trucks – and presumably apply that data to both sets of vehicles on the road, such as when an autonomous car meets a driverless truck in difficult driving conditions. Waymo says it has put five million self-driven miles on the clock and five billion in simulation, after almost a decade in the business. This will stand it in good stead to become a major player in what will be a huge self-driving truck industry. 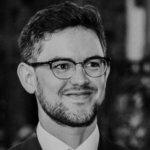 Waymo’s blog post refers to trucking as a vital part of the American economy, and claims that the technology has the potential to make this sector “safer and even stronger”. While this may be true, it needs urgent qualification, because it certainly won’t appear so to the millions of professional drivers in the US. Estimates vary, but the American Trucking Association (ATA) says that there are 3.5 million truck drivers currently working in America, shifting 70 percent of the country’s entire freight tonnage. Nearly nine million jobs are supported by the road freight industry alone, according to the ATA. Other estimates suggest that 3.5 million is the total number of professional driving jobs in the US, with freight haulage being the most common. 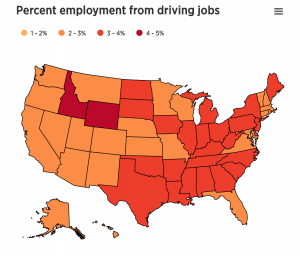 Whichever is correct, truck driving is certainly the most common job in many US states – particularly in the logistical hotspot around Georgia. US government statistics reveal that many more people work as taxi drivers, bus drivers, and in other professional driving positions, again supporting millions of jobs. So for companies such as Waymo and Google, and their growing number of rivals in this sector, autonomous vehicles may represent an enormous opportunity, but also a significant social, cultural, and economic risk for the country. In many areas of automation, companies talk of AI and robotics augmenting human employees and allowing them to offload menial or repetitive tasks. But one person’s menial task is another person’s life and heritage. When it comes to self-driving vehicles and logistics, therefore, the job losses could be stark when there is no longer a person sitting behind the windshield – or no longer a cab at all. That said, perhaps Waymo is pitching itself at filling a human need, rather than replacing employees. In its latest statistical roundup, the ATA estimates that there may be more than 115,000 unfilled truck driving positions in the US.